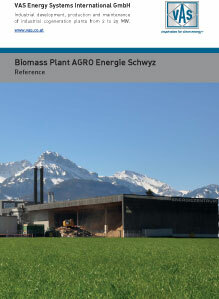 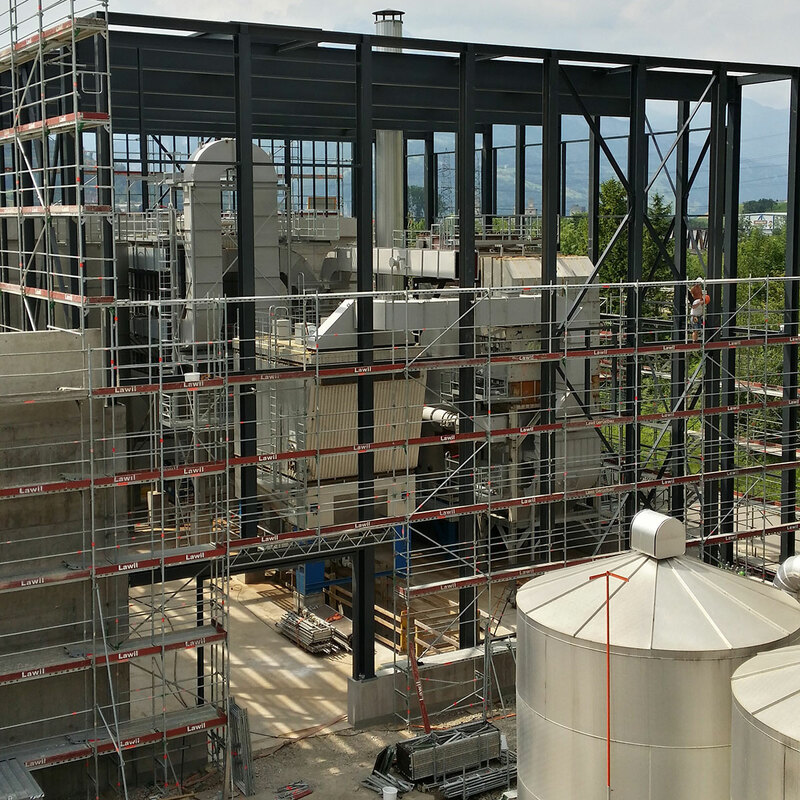 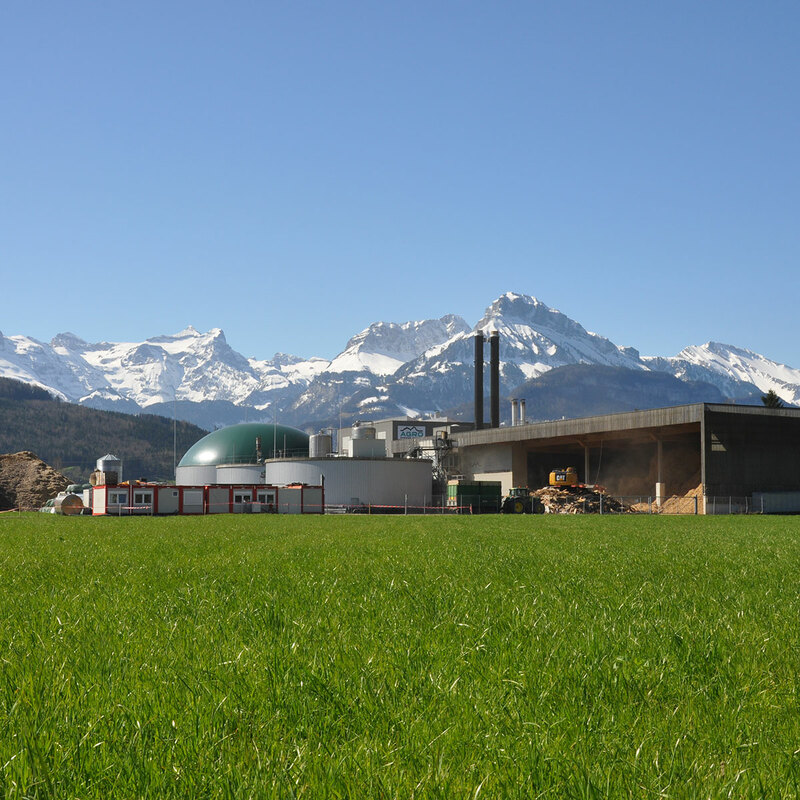 As part of AGRO ́s energy supplier role for region of Schwyz in Switzerland, they have decided to complement their existing district heating network by installation of a CHP plant to cover additional heat demand and also to export electrical power to the grid. 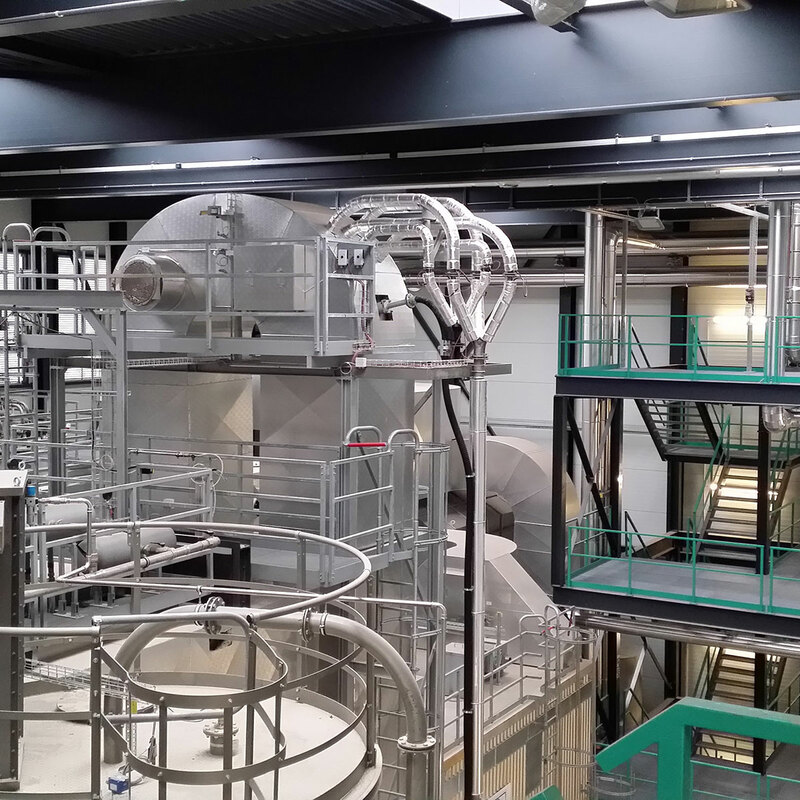 For this expansion VAS was choosen as general supplier for the complete plant technology with 10MWth and 1,5MWel. 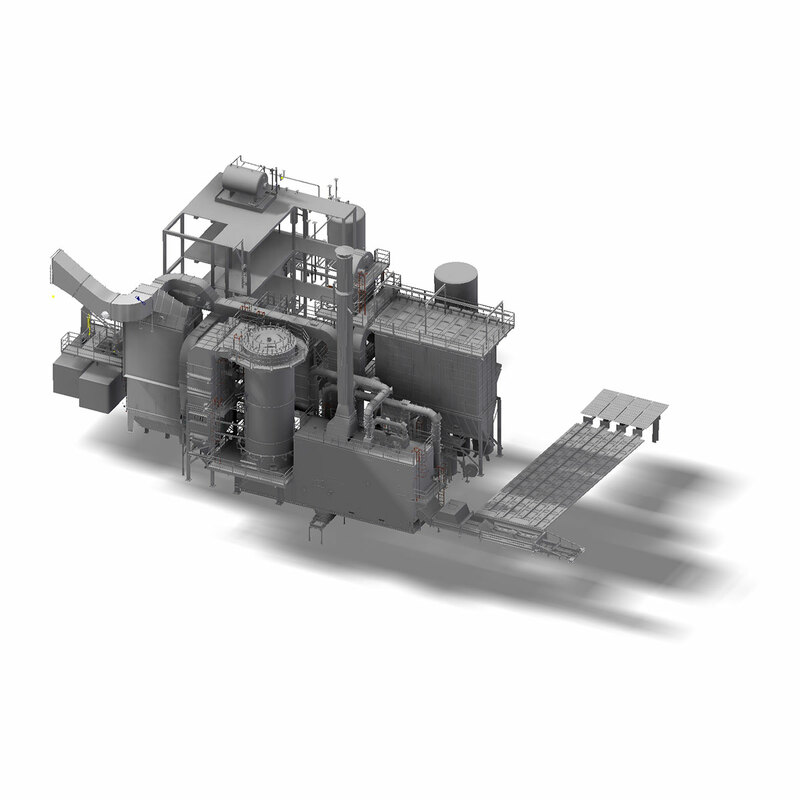 Produced heat is used to power an ORC unit (Organic Rankine Cycle) to generate 1,5MWel power. 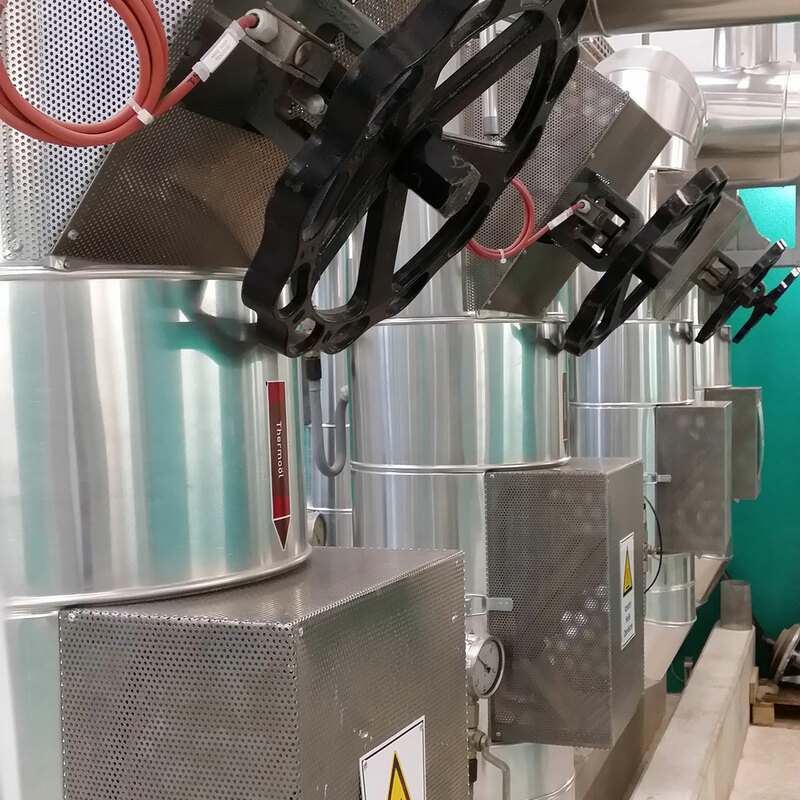 Remaining heat of 7,0MWth after process of electrical power generation is delivered to the district heating network to provide heat to AGRO ́s private clients. 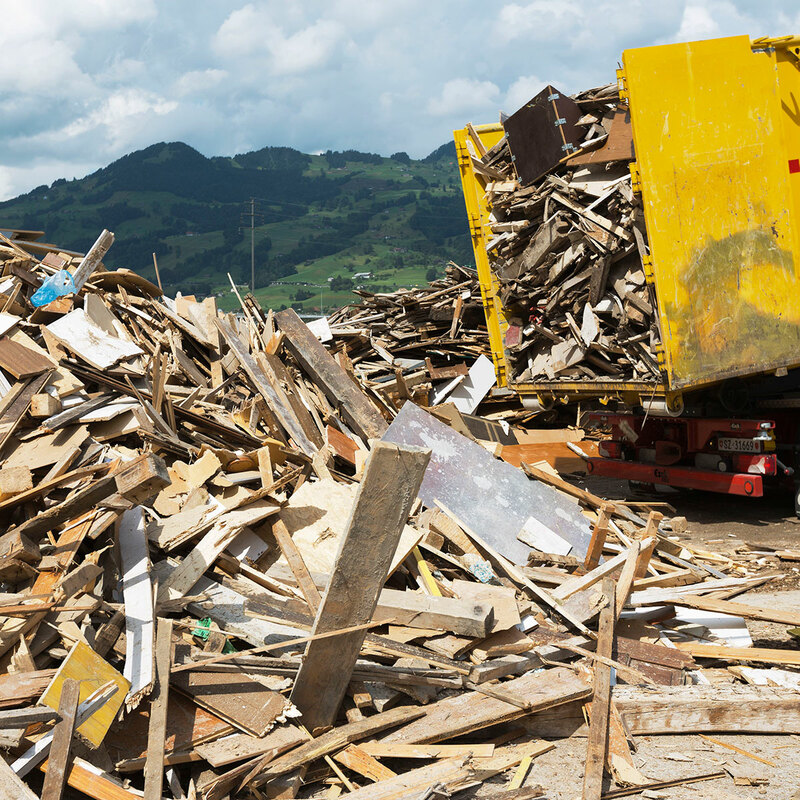 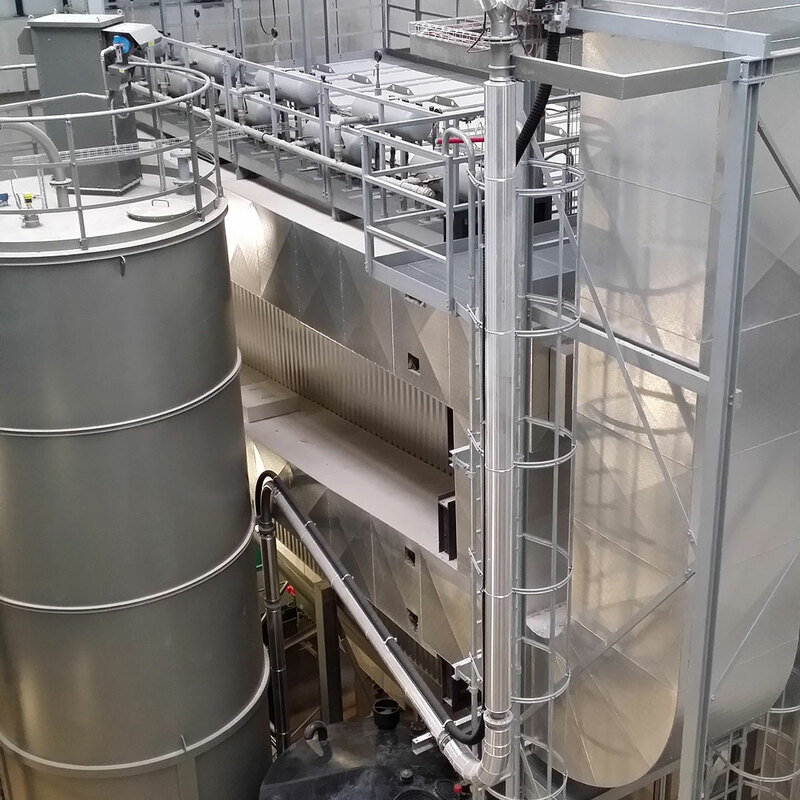 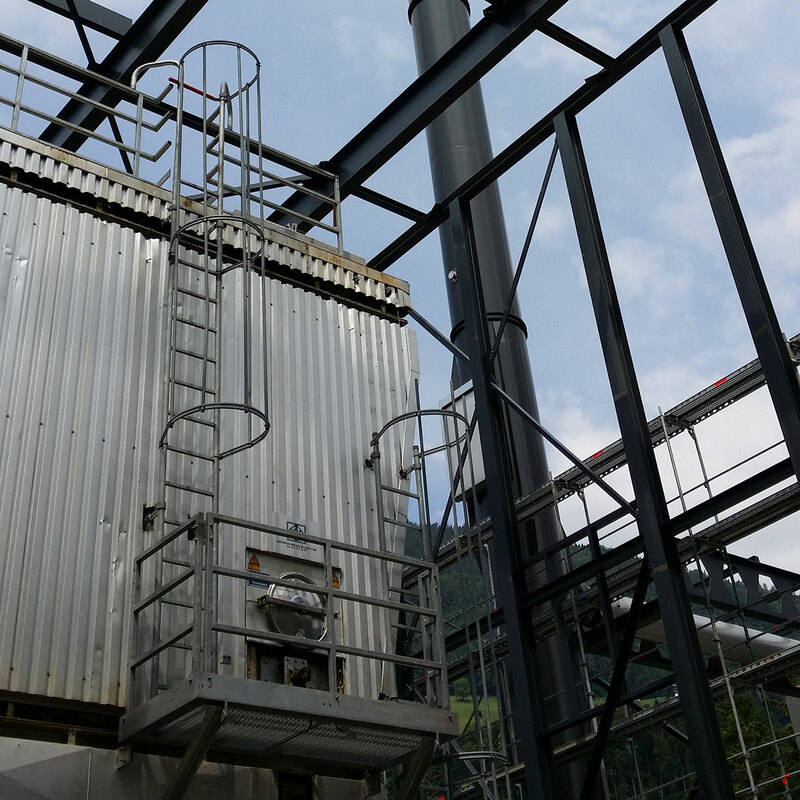 Waste wood requests a high developed exhaust gas treatment system, which was realiced for this project by combination of ESP and Bag Filter with sorbent injection system to take care on the acid parts within exhaust gas due to this kind of fuel.